Hopefully you’re back in this swing of the new academic year and are hungry for educational content. Luckily there are webinars, conferences and BANT meetings coming up to whet your appetite. We’ve picked out a few upcoming ones below including the a BANT student webinar and an ION day on SIBO, a BANT local meeting related to nutrient bioavailability and absorption, a Cytoplan conference on stress. We would like to invite you to our next BANT Student Network Webinar with Laura Stirling on the 28th of September 2017 at 10am. The webinar is free and exclusive to BANT student members! Click here to book your place or e-mail Alma at studentwebinars@bant.org.uk by Tuesday 26th of September 2017. Laura will be giving an introduction to the small intestine bacterial overgrowth and will be talking about the signs and symptoms, testing, interpretation guidelines and therapeutic options. Laura graduated from BCNH – UK College of Nutrition & Health with a Diploma in Nutritional Therapy, and works for Regenerus Laboratories with 10 years of experience in supporting functional laboratory diagnostics. Laura has a thorough understanding of the clinical utility of testing and is able to support practitioners with their choice of testing and with the application of test results. She lectures at nutritional colleges to assist in practitioner training, and runs a successful nutritional therapy practice in London. Her special interests include digestive health, stress and hormones. There will be a chance to ask questions at the end of the webinar. If you would like to ask Laura any questions prior to the webinar, please go to www.linkedin.com/groups/BANT-Student-Members-Group-4061266. Join Sara Weyland and Jackie McCusker for an in-depth look into SIBO testing. This Masterclass will highlight the challenges involved with SIBO testing including the ongoing debate over which substrate, lactulose vs glucose, is preferable for SIBO breath testing. Learn how to determine when to test, which test is best for your patient population and how to interpret the results to inform your treatment plan. The primary focus of this workshop will be on breath testing for SIBO with some discussion on therapeutics. Check out upcoming meetings in your area here. Stress has such an impact on all aspects of our physiology including the gut as stress can reduce production of stomach acid, thereby contributing towards risk of SIBO. In this conference next month Dr John Briffa and Miguel Toribio-Mateas will explore evidence-based clinical nutrition and lifestyle approaches to manage stress, promote resilience and support neuroplasticity. This exciting education day has been designed with health practitioners in mind who follow a functional or whole-person approach and who provide their patients/clients with lifestyle and nutrition “prescriptions”. A healthy lunch and refreshments will be provided throughout the day. Hopefully you all had a relaxing and enjoyable summer, maybe taken the opportunity to catch up on some nutritional reading or viewing when rain stopped play. This issue is a short one to ease you into the new academic year with a look back at a webinar that happened over the summer, important research that was published last week and a reminder to complete the BANT members’ survey. An overview of future developments. This webinar takes you through a step-by-step demonstration of how to use the Nutrition Evidence Database and shows you how it works in practice. This webinar provides realistic and practical advice designed to support nutritional therapy practice, whether you are a student who has just started seeing clients for the first time or have been in practice for many years. The Lancet published research based on a large cohort from multiple countries that looked at associations between macronutrient intake and cardiovascular events, including fatalities, which can be viewed here. It was found that higher carbohydrate intake was “associated with higher risk of total mortality”, whereas that was not associated with cardiovascular disease events or fatalities. Importantly it was stated that “dietary guidelines should be reconsidered in light of these findings”. BANT picked up on this paper, their response calling for dietary guideline change can be viewed here. 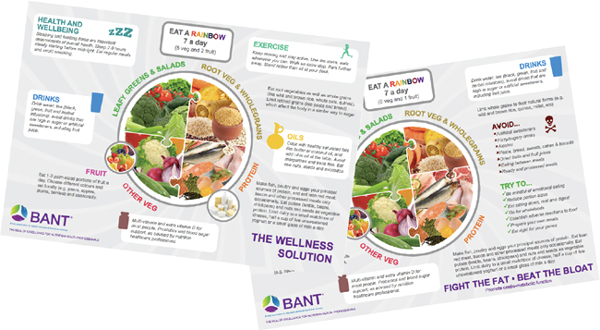 BANT needs your invaluable feedback on how you feel about what the organisation is achieving on your behalf, so that we can continually improve how we support you as a Registered Nutritional Therapist or student Nutritional Therapist. So please take 10 minutes to complete the survey and as an added bonus you could win a £50 Amazon Voucher!! A new systematic review published by the Cochrane Collaboration has found that there is insufficient evidence from randomised controlled trials to date to recommend consumption of whole grain diets to reduce the risk of cardiovascular disease, lower blood cholesterol or blood pressure. Cochrane Systematic Reviews are recognised as representing an international gold standard for high quality, trusted information. BANT Chair Miguel Toribio-Mateas welcomed the publication of this review as it confirms the conclusion arrived at by the WHOLEheart research project, a randomised controlled trial funded by the UK Foods Standards Agency and published in the British Journal of Nutrition in 2010 (link here). 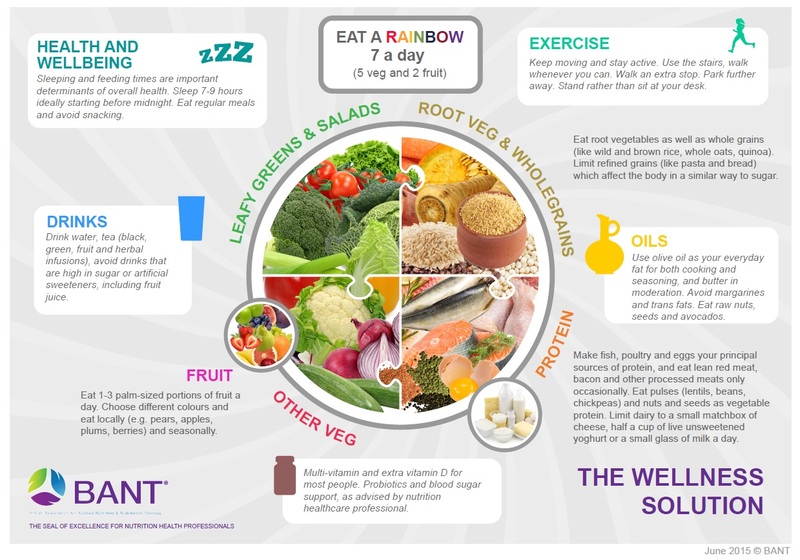 Toribio-Mateas continues: Public Health England (PHE) published a blog entitled “Healthy eating advice must be based on the best evidence” on the “Public Health Matters” website by PHE n May 2016. I posted a question for Dr Louis Levy if he’d be so kind to explain what would be wrong with replacing at least some of the starchy carbohydrate – mostly from wholegrains – with carbohydrate in green leafy and other vegetables (leeks, broccoli, cauliflower, carrots). The question is still showing as “pending moderation”. Surely Dr Levy was aware of the WHOLEheart study results? Why then has PHE allowed cereal product producers to continue to display “heart friendly” logos on packs of cereal, bread, etc. where there is no evidence that these foods protect from cardiovascular disease, lower cholesterol or blood pressure? The UK Government’s Eatwell Guide says that “fibre is an important part of a healthy balanced diet. 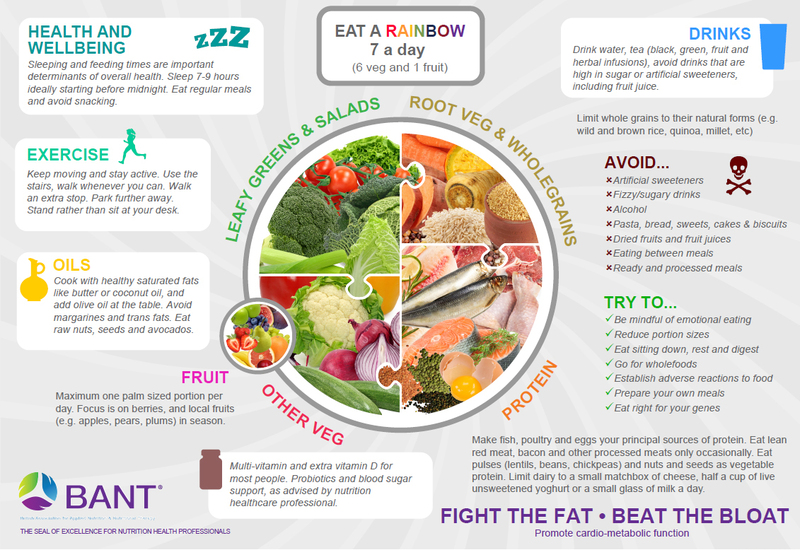 It may help prevent heart disease, diabetes, weight gain and some cancers, but most importantly it helps digestive health.” Given there’s no evidence to support the “heart health” claim, if wholegrains are included in the Eatwell Guide merely for their fibre content, why can’t someone increase their vegetable intake instead, e.g. 7 a day instead of 5 and reduce the amounts of wholegrains based on personal preference or, indeed, tolerance to starchy carbohydrate. Include healthy fats: avocados, nuts, olive oil. Cook with healthy saturated fats: olive oil and butter.